Google continues to face a never ending barrage of takedown requests from companies and individuals that believe their copyrights are being violated. According to statistics from Google's latest Transparency Report, as collated by TorrentFreak, the company now receives as many as 1,500 takedown requests per minute. With so many takedown requests flooding into Google's inboxes, it's becoming increasingly difficult to keep up with reviewing them. In the past year, the number of requests received by the company has doubled, now reaching around 2.1 million per day, or 25 requests per second. Over the past month, 5,600 copyright owners sent 65 million takedown requests to Google relating to over 68,000 domains. On average, each domain was the subject of approximately 950 takedown requests, although the top five domains gathered a significantly higher percentage of requests. The vast majority of takedown requests relate to Google search links that point to pirated material, most of which are quickly dealt with. The statistics do include multiple takedown requests for the same URLs, but this isn't hugely surprising considering the massive volume of requests that Google receives every day. 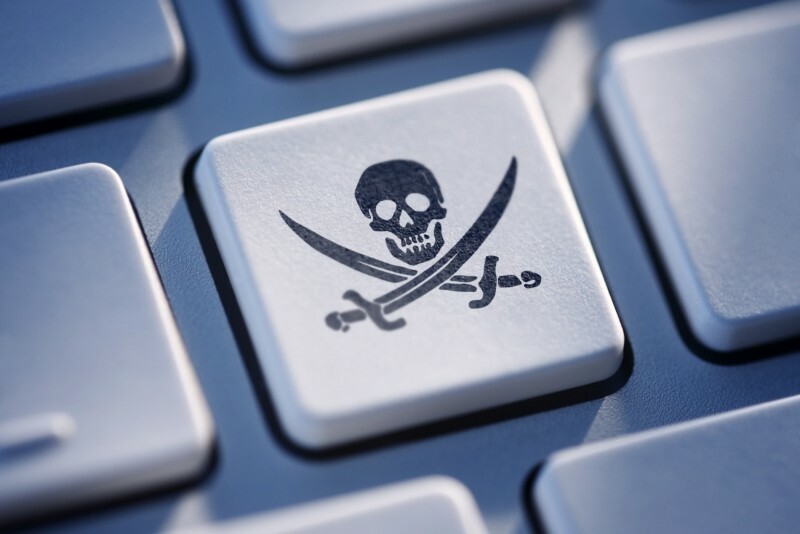 While Google are complying with most takedown requests, and the company's search results algorithm downranks most pirated content, industry groups still believe Google could do more to prevent piracy. Groups like the RIAA and MPAA want Google to completely blacklist some sites dedicated to pirated content, but so far Google has resisted blacklisting entire sites as it doesn't want to censor content.